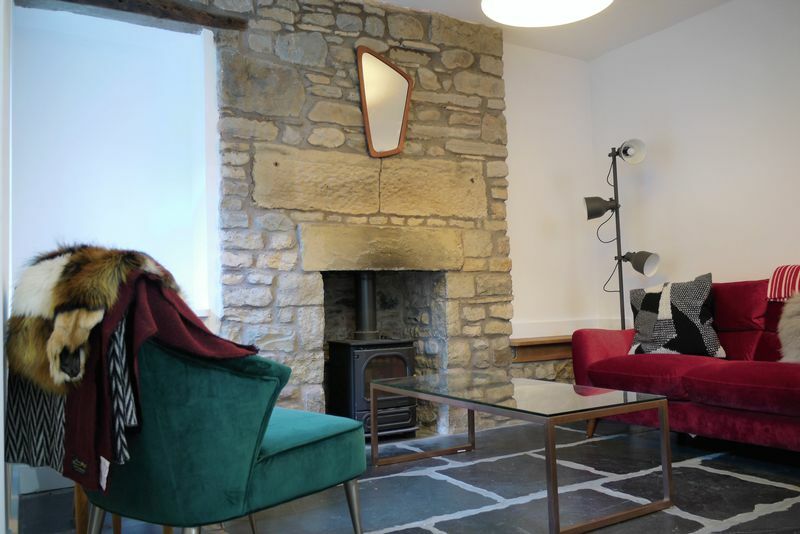 Pine Cottage is a unique well-presented property in the heart of Sedbergh, a well-proportioned double fronted detached two bed character house with accommodation spread over three storeys. 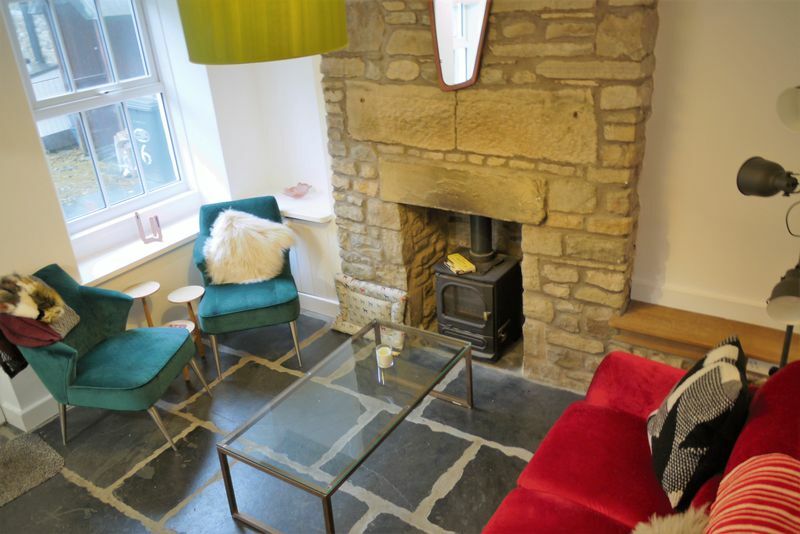 The front door leads into an open plan sitting room and kitchen with a wealth of character features including slate flagged floor with under floor heating, exposed beams and stone fireplace with multi fuel stove. 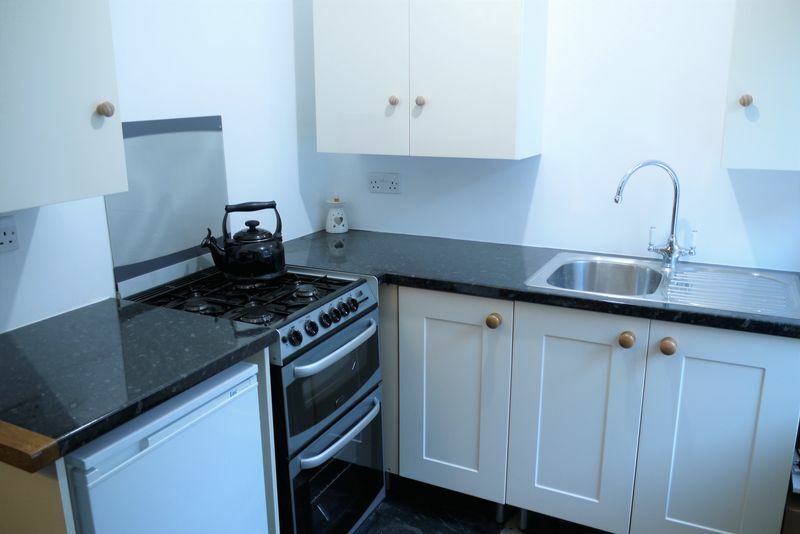 The kitchen offers all the essentials with a range of wall and base units, single drainer sink and space for gas cooker. 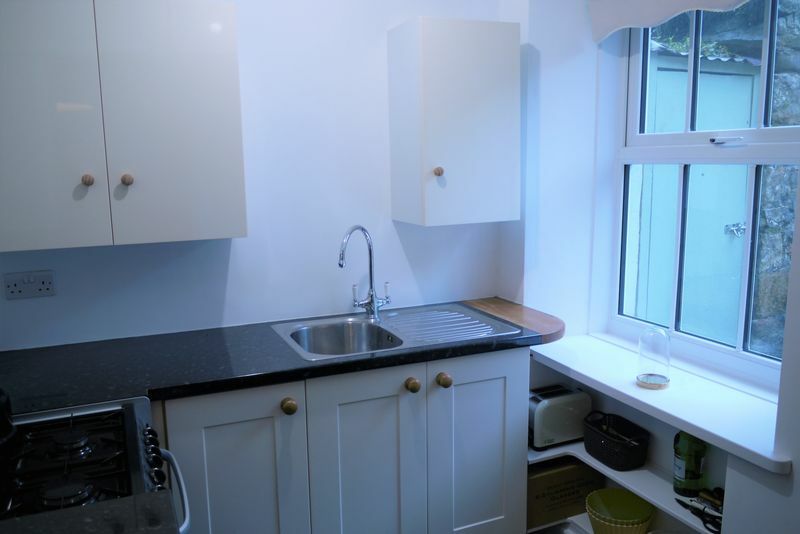 There is also plumbing for a washing machine located under the stairs. 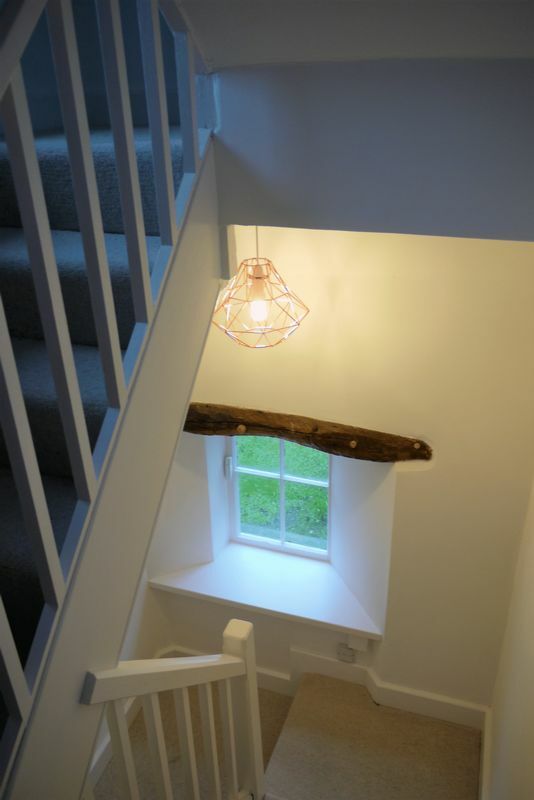 The staircase from the ground floor leads to a half landing with small window bringing in additional natural light and continues to the main bedroom, which is a spacious and light room with two double glazed windows. 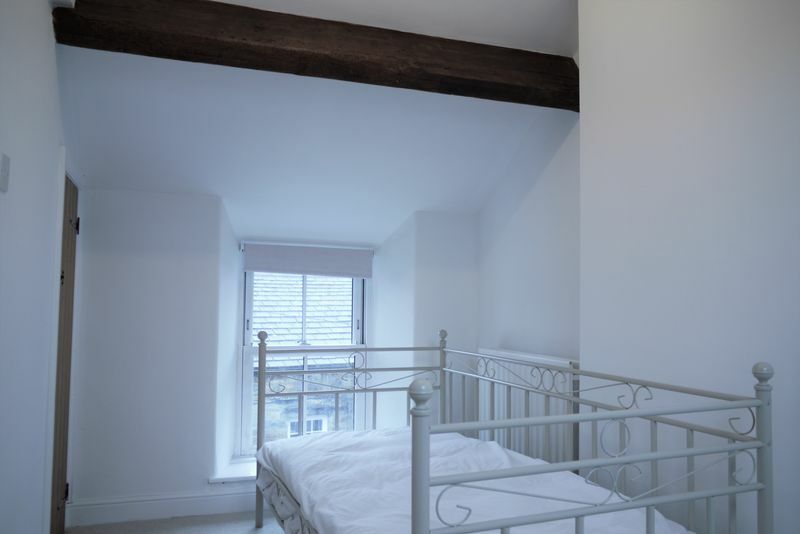 On the third floor there is a second bedroom suitable for a single bed with exposed beams, velux and floor level window to the front. 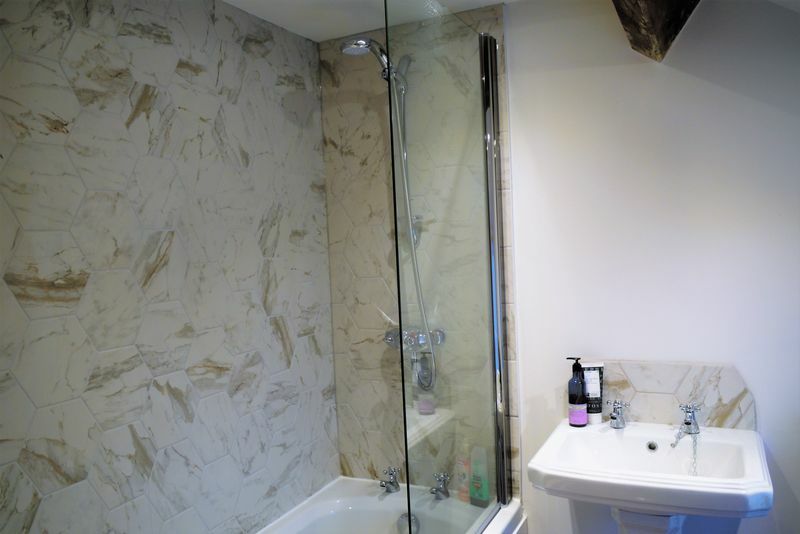 There is a recently modernised bathroom with bath, shower, wash basin and WC along with an opaque double-glazed window, and an airing cupboard off the landing which houses the gas boiler running the central heating. 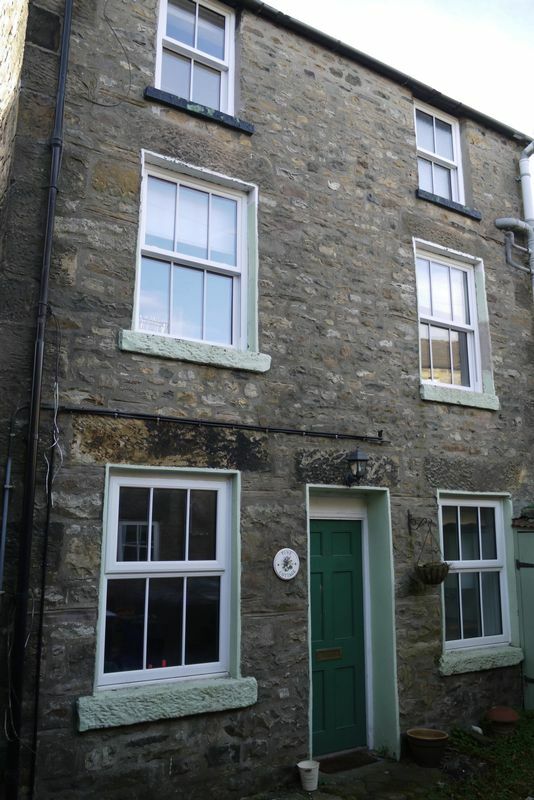 Externally the property is sat in a cobbled court yard with three other properties and has a useful store. 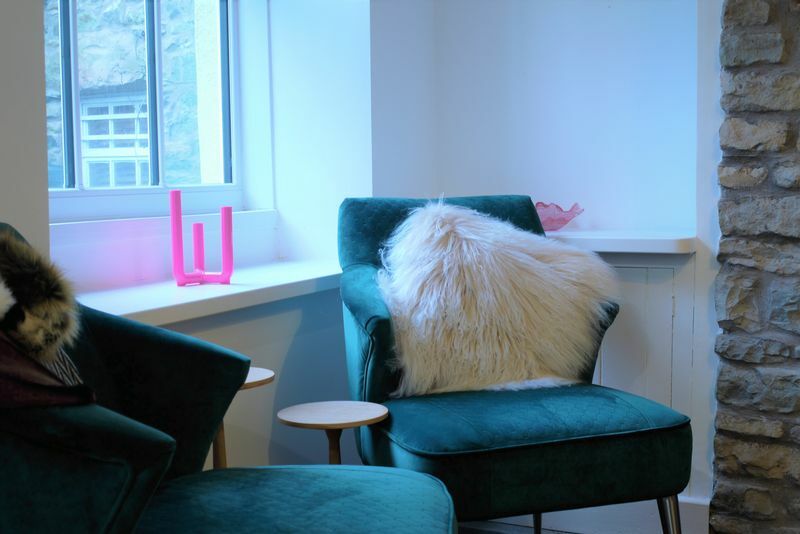 Pine cottage is the perfect second home, Airbnb investment bolt and has all the features required to make a great ‘lock up and leave’ property, including an alarm system and quiet location. Although the property does not have its own parking space, there are nearby affordable solutions. 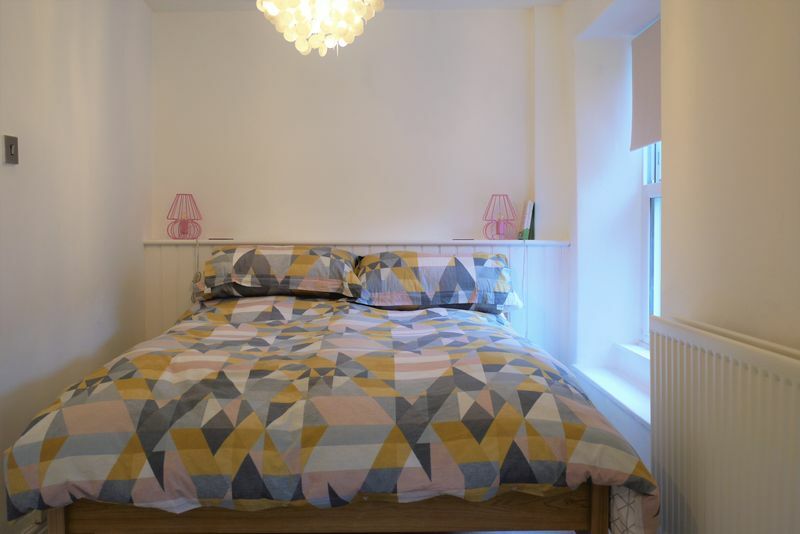 Viewings are highly recommended for this superb property.